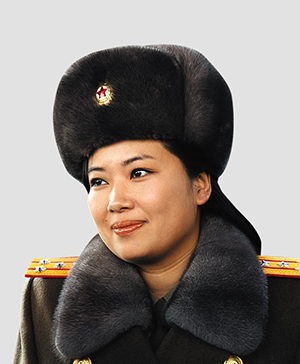 Hyon Song-wol, the leader of North Korea's Moranbong singing troupe and reportedly a former girlfriend of leader Kim Jong-un's, was elected to the Workers Party's Central Committee on Saturday. Hyon created a stir in December of 2012 during a trip to China, when she ordered the band to pack up and leave after Chinese officials demanded a change to the repertoire and the omission from the backdrop of images of missile launches. One source said, "She was probably acting on orders, but that she was able to blatantly refuse China's demands shows the amount of trust Kim Jong-un has in her." 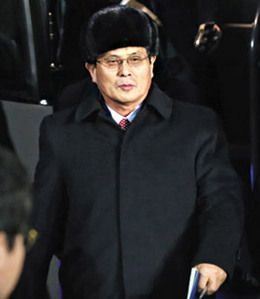 One former high-ranking North Korean official who defected to South Korea said, "There are rumors that Hyon once dated Kim Jong-un, but she also worked at one time as Kim's secretary." She is believed to be in her early 40s.